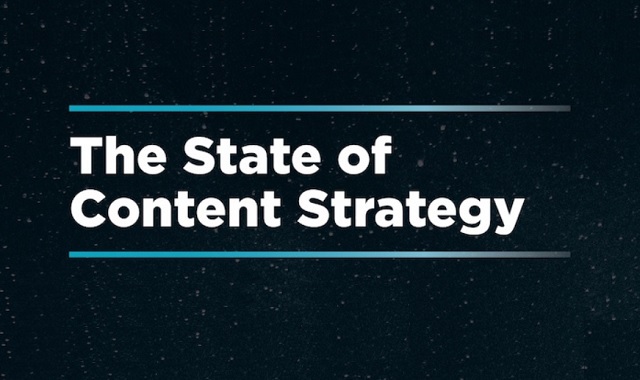 The State of Content Strategy #infographic ~ Visualistan '+g+"
Everyone knows that developing a content strategy is essential for content marketing success. Well, just about everyone. According to recent survey of people who subscribe to The Content Strategist, 98% of senior marketers believe strategy is important. So how are marketers turning that belief into action? While it’s clear everyone believes in strategy, not everyone is taking the necessary steps to develop a strong foundation for their content. 83% of marketers have a content strategy, and of that total, only about half have it officially documented (meaning it’s not just a nebulous concept that lives in their team’s heads). Having a documented strategy that is actionable and tied to key metrics is critical for marketing success, as this survey showed.